Toddler (3T-4T) - $34.99 Only 9 left! My son loves this costume. It fits very well & is very comfortable & easy to wash. Perhaps runs a bit small. But my son is on the thin side so it fit him perfectly. 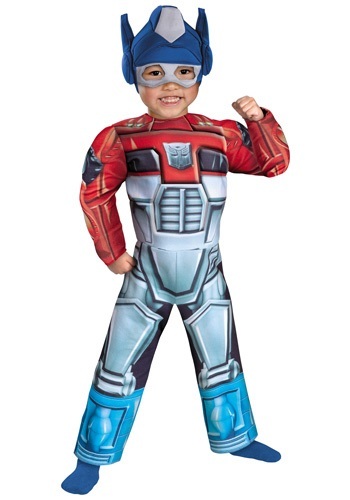 My three-year-old loves the Rescue Bots, so I searched Froogle and found this one. All is well with it upon arrival and it looks like the picture, but a day after I got it I found it at Target for $8 cheaper and free shipping... plus, if you have a Redcard you get an additional 5% off. No complaints about this company, but I did find the same one cheaper after it was too late.